BEIRUT – Jewish artifacts, including ancient parchment torahs from one of the world’s oldest synagogues, have gone missing from the Syrian capital amid the tumult of ongoing civil war, with some precious items reportedly surfacing abroad. 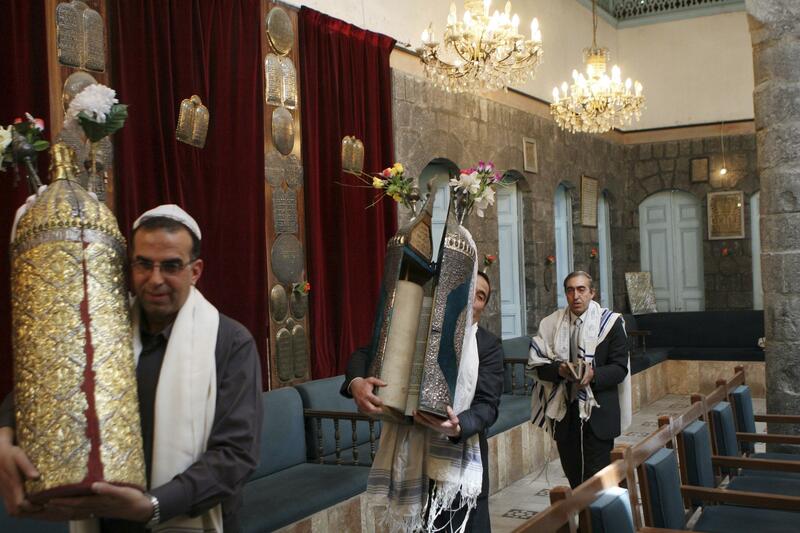 Turkish state media reported in May that authorities had detained five people in the country’s northwest who were trying to sell two old Torahs for $1.7 million. It said the manuscripts were written on gazelle leather. Israel denies involvement and accuses Syria of trying to distract world attention away from the civil war, where the Jewish state has intervened with several strikes that have killed Syrian troops. Published: June 17, 2018, 3:23 p.m.